Anguilla is everything you need from a Caribbean island. Beautiful white sand beaches, turquoise blue waters, scenic bays, gentle breezes and palm trees as far as the eye can see. It is the perfect island to relax and escape from the bigger crowds. We can still consider it a hidden gem, it is not too developed yet nor packed with tourists. Join us on a relaxing day sail and discover the beauty of this paradise. Departure from Philipsburg. 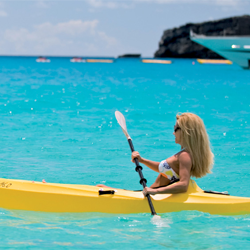 Enjoy a sail of 1 hour and 30 minutes way to ANGUILLA. 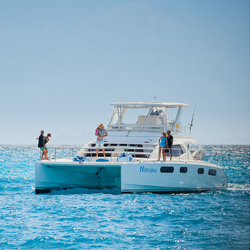 Arrival at Blowing Point where your captain will take care of custom regulations. Enjoy the stunning views at Rendez-Vous Bay, one of Anguilla’s most popular destinations. A crystal blue water on a 1 mile long white sand beach. 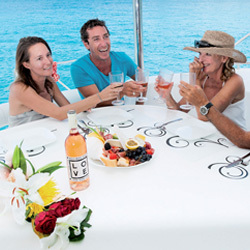 You can choose for an on-board lunch on the boat or choose for a restaurant lunch on shore. 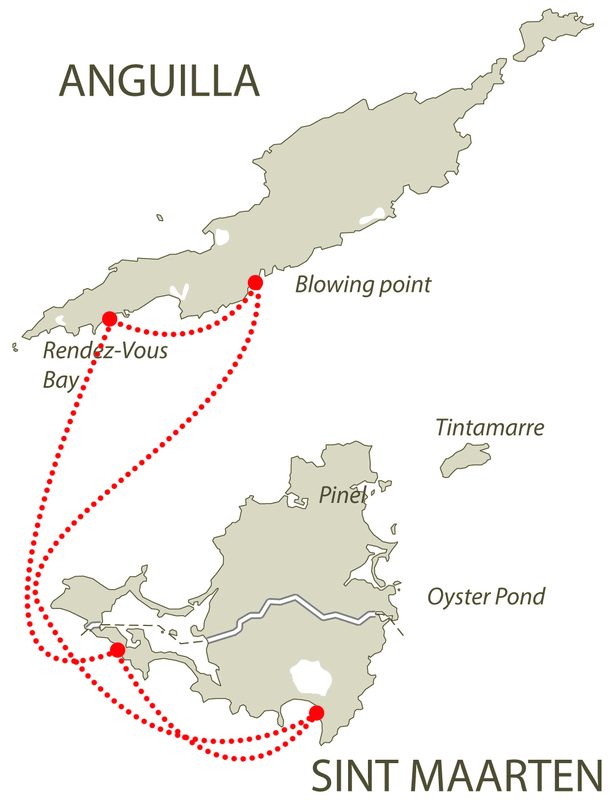 After lunch we will set sail to Long Bay, a very popular snorkeling spot and home to many tropical fishes! 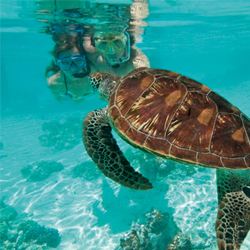 It is time to say goodbye to the sea turtles and we will sail back to Bobby’s Marina, Philipsburg. Arrival at our dock in the marina. We hope you enjoyed your charter! Note: Anguilla regulations require custom fees of approx. $30/guest. Price is based on 8 guests on-board.